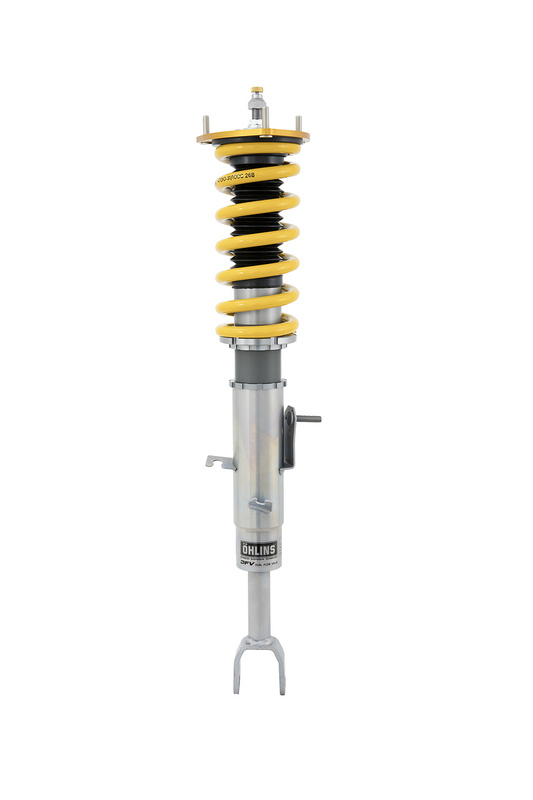 The Road & Track product line is the latest step in the Öhlins Racing automotive philosophy and is now available for Nissan Skyline GT-R 1993 - 1996. A more than 30-year long tradition of high-end racing commitments and state of-the-art solutions within advanced suspension technology is now available for streetcars all over the world. 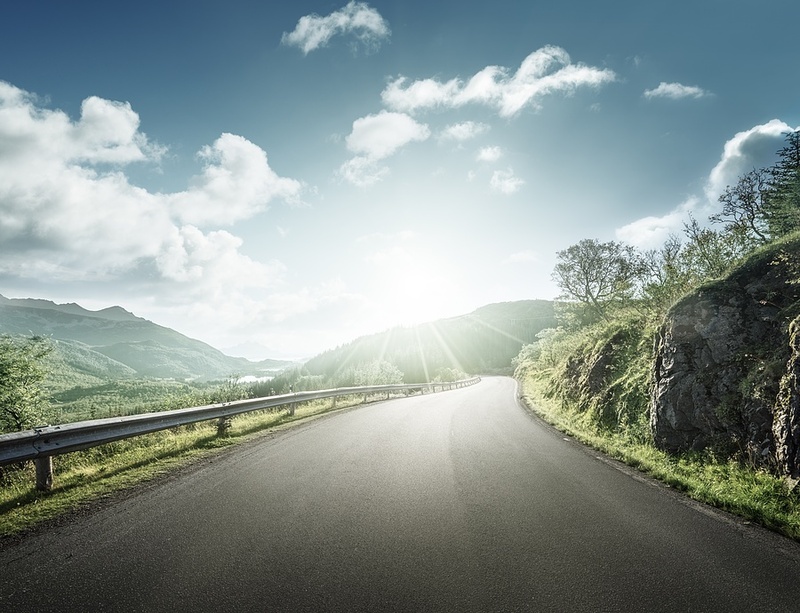 The focus has been clear from the very beginning – superior road handling without sacrificing comfort in your day-to-day transports. 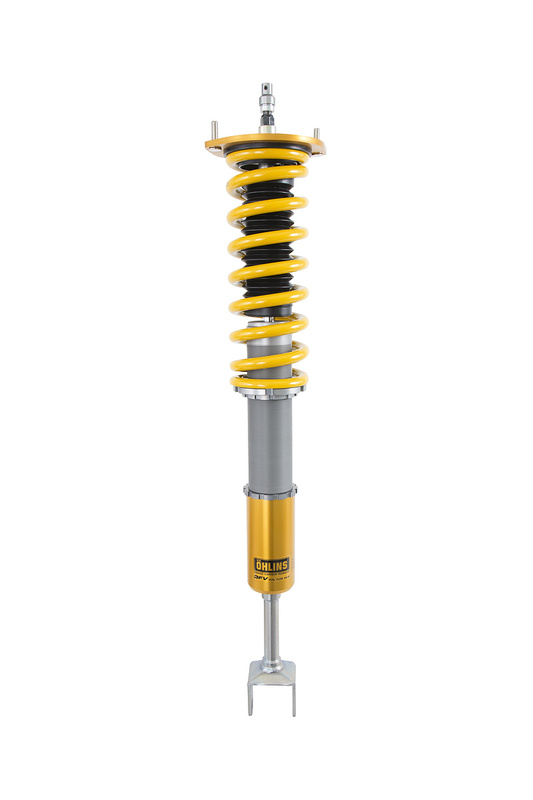 Öhlins Road & Track team has extensively tested a wide variation of springs to find the right balance between road and track use. The time of compromises is over! 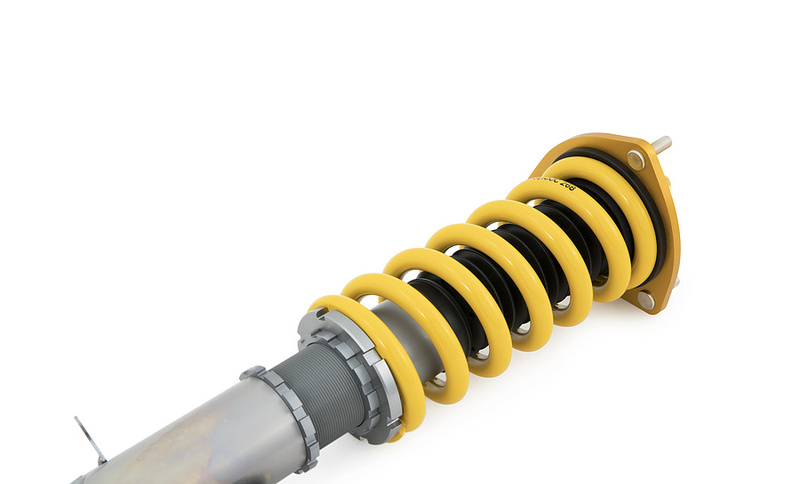 Based on a smart lightweight design and made of Aluminum for the most part, all shocks have suffered through last corrosion tests according to ISO 9227. The result is a worldwide 2-year limited warranty on all of our products. Öhlins Road&Track suspension NIS MI00 Nissan Skyline GT-R is available through our authorized dealers and Servicecenters and the Öhlins online shop.